Our education programmes like everything we do, are guided by a strong sense of values. This means our tutors and teachers are qualified to New Zealand standards and will treat you with caring, respect and honesty, and behave responsibly towards you and your needs. We aim to provide an enriching, open, loving and learning environment which encourages children to work alongside their peers. 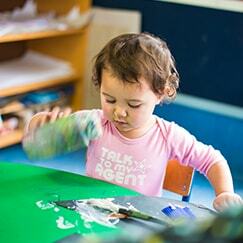 Our programmes incorporate the principles of Te Whariki – the Early Childhood Curriculum which focuses on the individual child and the relationships they form with people around them. Staff to child ratios are in accordance with the standards set by the Ministry of Education. and in most cases we will exceed these requirements. Y Kids Community Early Childhood Centre provides a modern, purpose built centre with quality resources, quality equipment and quality staffing incorporating swimming lessons, Kapa Haka, Born To Move and scheduled excursions. 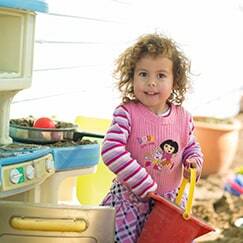 We offer quality care and education for children from birth to 6 years of age. The Centre is located 130 Roebuck Road, Gisborne. 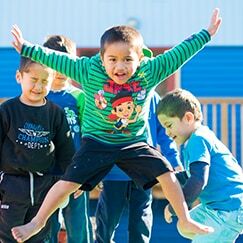 Te Whare Kohungahunga o Y Tamariki is a bilingual Early Childcare Centre with a focus on encompassing bi-cultural awareness, whanau involvement and diverse range of activities representative of our values. 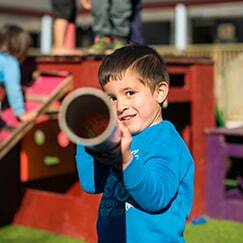 Y Tamariki bilingual centre caters for children aged 0-6 years of age. The Centre is located at 224a Wainui Road, Gisborne.